The free delivery of materials to your home. Who can receive home delivery? Chatham Area Public Library District Residents who cannot visit the library because of age, illnes or disability. How long can a patron receive delivery? Delivery can be short or long term depending upon the patron's needs. What materials can be accessed? Any materials that can be checked out can be requested for home delivery. How can my materials be chosen? You may request specific titles from our library or a library within our system. You may also have a staff member select materials based on your interests. When will I receive my requested materials? Materials will be delivered to your door by a volunteer from the Friends of the Library. A mutually convenient time for items to be delivered and picked up can be decided between you and your volunteer. How many items can I check out? There is no set limit to check out. It all depends on how many items you would feel comfortable having at one time. Extra time will be given for materials that are checked out to you. How do I register for this service? If you or someone you know can benefit from this service, please contact the Library at 217-483-2713 or [email protected]. How do I know if I am a resident of the Chatham Area Public Library? You may call the Library and we can check your address and let you know if you are in our library district. You may also check your voter registration card. Can someone who is not a resident of the Chatham Area Public Library recieve your home delivery service? Delivery is only for our residents. 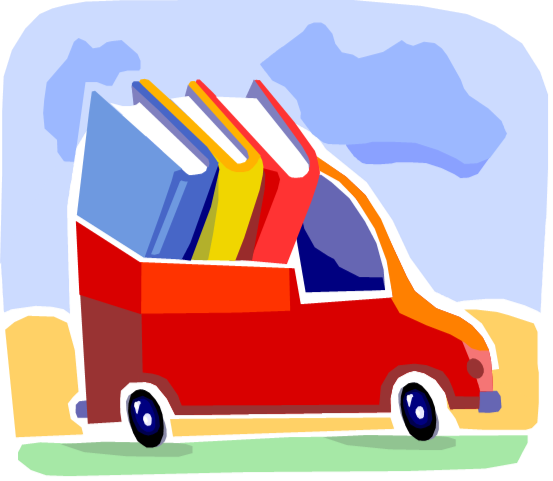 You may contact your home library and see what service are available for home deliveries.